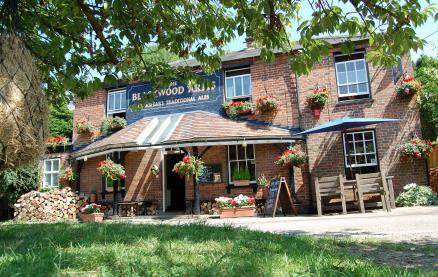 The Blackwood Arms is a hidden gem in the heart of the wonderful walking areas of Littleworth Common and close to the popular beauty spot of Burnham Beeches. 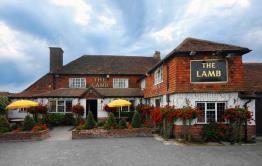 It is a wonderful rustic country pub with cosy bar areas and a wonderful garden with country views. 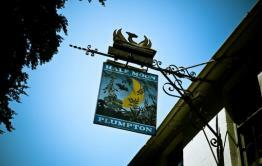 The Blackwood Arms serves excellent traditional pub food with a modern twist. 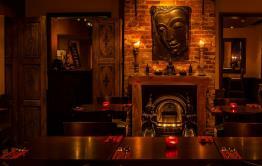 Be the first to write a review and share your experience at The Blackwood Arms with other diners.